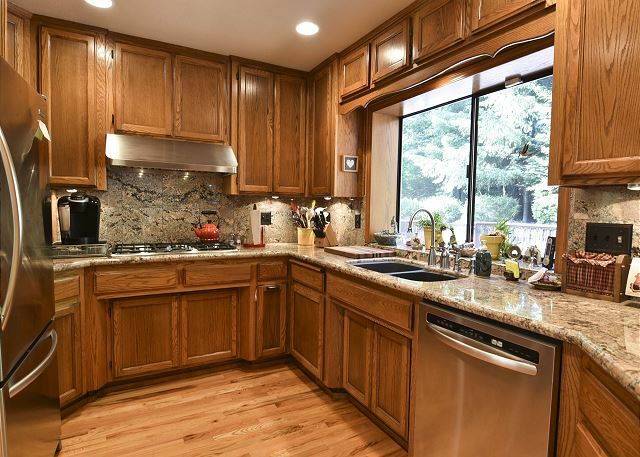 Situated in a quiet and desirable neighborhood of Arcata, Upscale Exclusive truly much to offer. 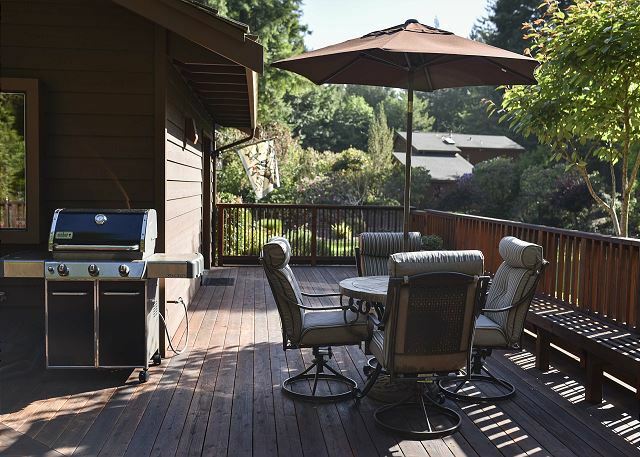 Featuring gorgeous grounds, a beautiful deck with ample seating and privacy, a basketball court, and surrounded by redwoods. 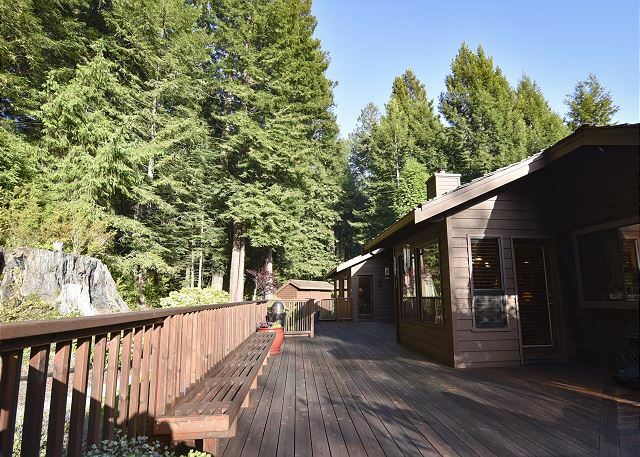 This modern and comfortable home is in the Redwoods near HSU. 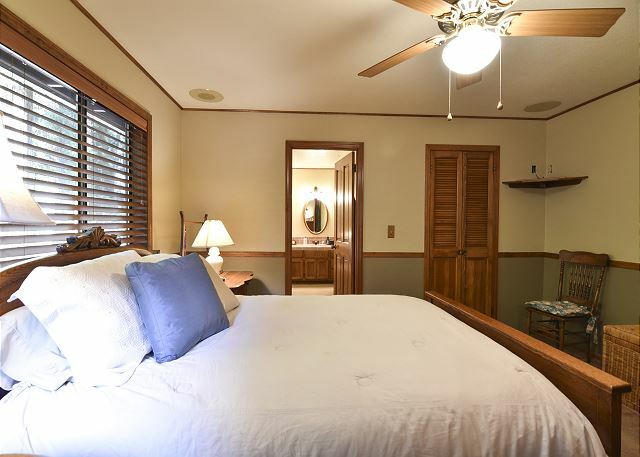 Upscale Exclusive has master bed and bath with large tub and walk in glass shower. 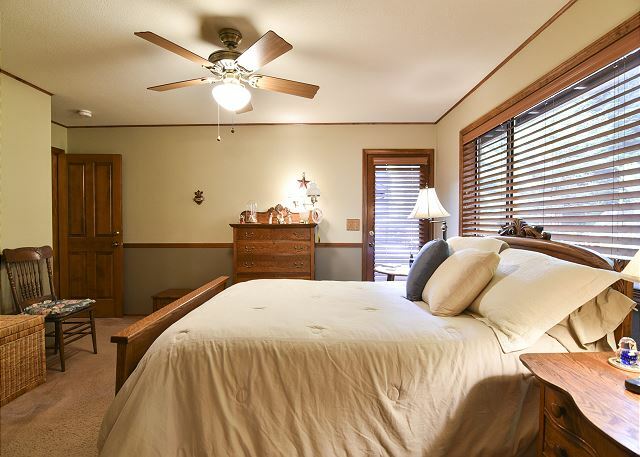 Additionally, two queen bedrooms with shared full bath. Upscale also boasts a spacious living room, a family room with wood burning stove, ample dining as well as a second breakfast nook, two full baths, fully stocked kitchen, laundry facility, and a genuine feel of comfort. 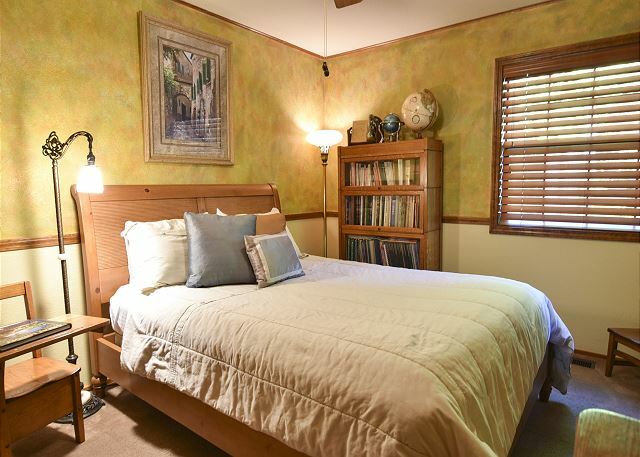 This home is perfect for families, sleeps 6 people. At Upscale Exclusive, you are just a quick drive from campus and downtown Arcata, and the Plaza. You'll find all of the conveniences including restaurants, shops, massage therapists, cafes, bookstores, and much, much more at your reach. Many of the houses in the neighborhood are gorgeous, private, and and quiet. Experience the Redwood Coast and conclude your day at the Upscale Exclusive. 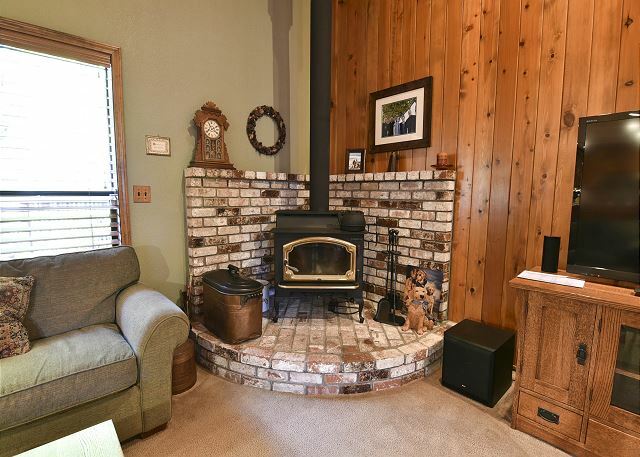 Centrally located in Arcata, just 25 miles south of Redwood National Park and 50 miles north of Humboldt Redwoods State Park and only minutes from the Ocean, you can experience it all! Beautiful family home that opens into the Humboldt Forest. 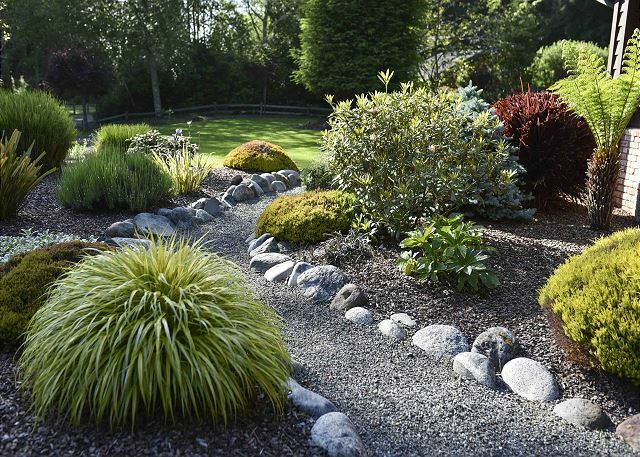 Walk off the deck and onto the trails.Well maintained yards that make you feel like you are in the hands of nature. Everyone in our family from 8 - 75 had a favorite place in the house and in the yard. What a wonderful and thoughtful review. Thank you for taking the time to share that with us. 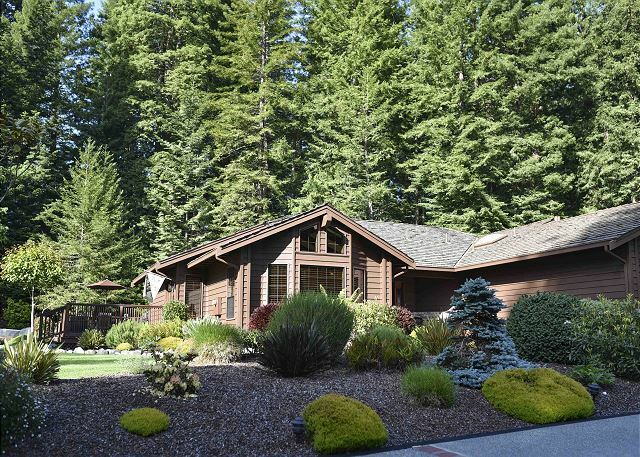 This is a beautifully maintained home close to town but nestled into the redwoods so you feel truly away from it all. 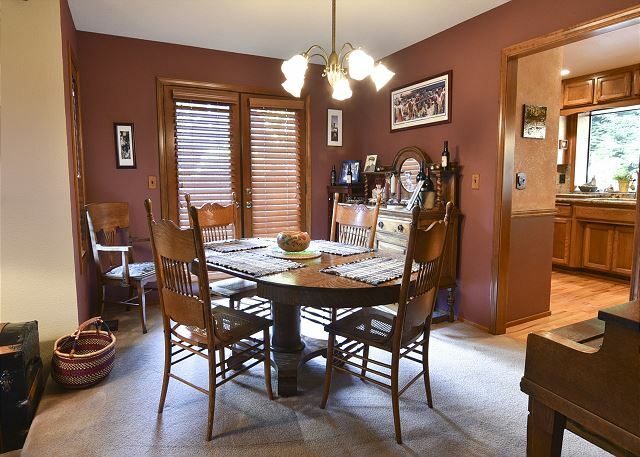 Large enough for a large family or a group of friends looking to share a home, this property is the perfect fit. Please look us up at Redwood Coast Vacation Rentals when planning your next trip to the North Coast! 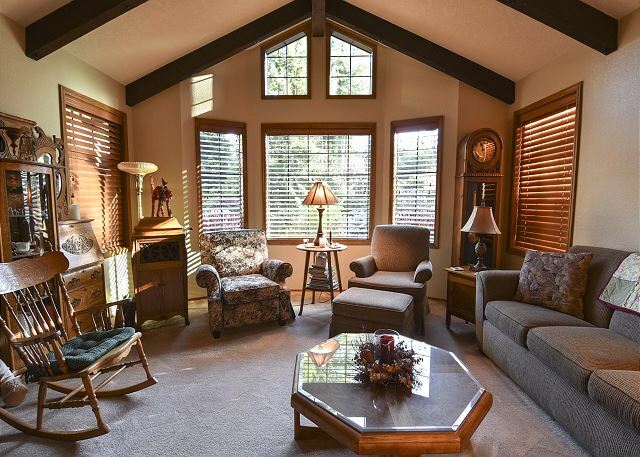 Beautiful home in a beautiful location near HSU. House was clean and well appointed. Excellent experience. Thanks Garry, I"m happy to hear you enjoyed the home and that it fulfilled all your needs while on vacation! 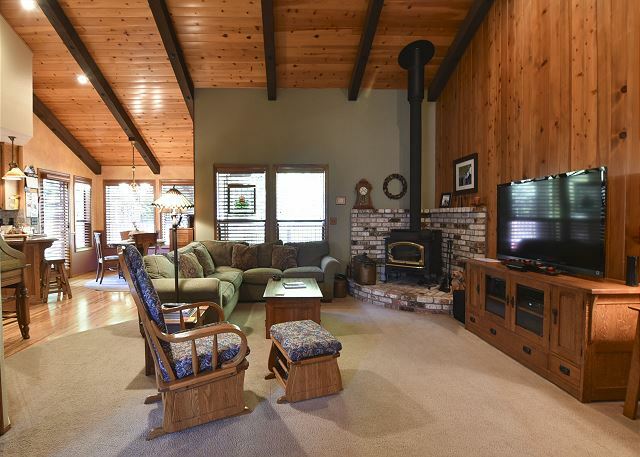 We would love to have you back again to Upscale, such a warm and inviting home, tucked into the Redwood trees and in a quiet cul de sac, it's the perfect home away from home. Please look us up at Redwood Coast Vacation Rentals when planning your next trip to the North Coast! We loved out stay ar this beautiful Arcata home. Thank you for leaving a review of Upscale Exclusive! It is indeed nestled into the forests edge, with plenty of lawn for the kids to play on if vacationing with family. Just a quick car ride to all shops, yet completely ensconced in the redwoods for maximum peace and quiet, within a wonderful neighborhood. We look forward to having you back again soon, please look us up at Redwood Coast Vacation Rentals when planning tour next trip to the North Coast, with over 120 properties, there is something for everyone! This home was perfect for our family gathering prior to my son's wedding. 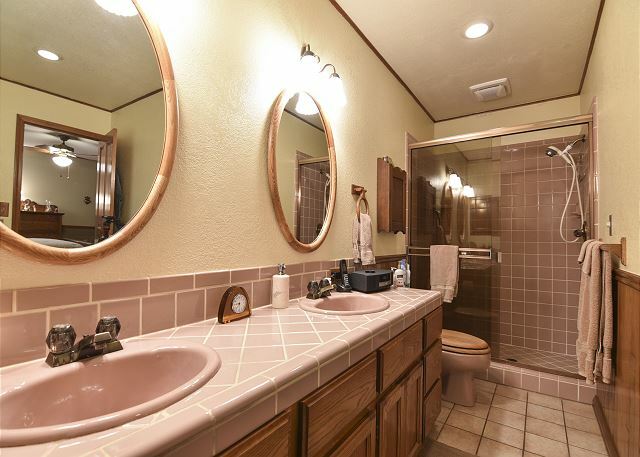 Plenty of room in a beautiful home, amazing deck and yard to wander through, well equipped kitchen, and sufficient bedrooms and baths for us to get ready for the weddimg. The management staff brought an iron when we could not find one in the house. I think the only negative was all the closets were filled (truly filled) with personal stuff---something I hadn't experienced in other rentals. Thank you for taking a moment to leave a review of your stay at Upscale Exclusive. We are currently working on removing the final vestiges of the owners personal effects from the home, so should you come back and stay with us again at that property, it will be all cleared out for you! It has a great deck with a gas grill for spending time outdoors with friends and family, and a huge yard to enjoy that backs onto some beautiful trails. We would love to have you back again soon, please look us up at Redwood Coast Vacation Rentals when planning your next trip to the North Coast, we have over 120 properties, so there is bound to be something for everyone! My family loved our stay at your house. My wife, teenage daughter, and myself were taking my son to college at Humboldt. We arrived at your house one day before his move-in, so he slept in the house only one night. The rest of us spent (3) nights at the house. We loved the direct connection to the Community Forest in the back yard. 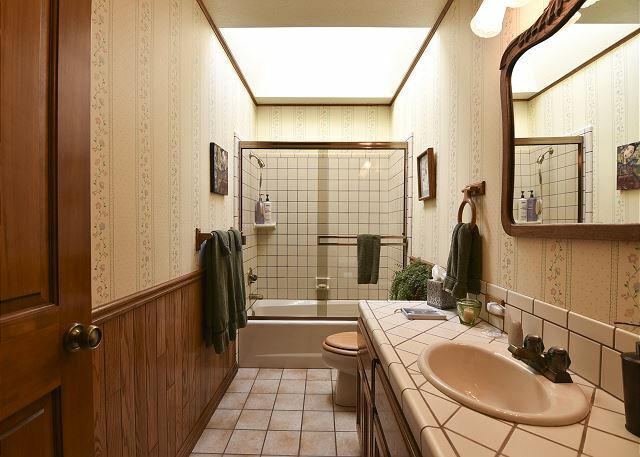 The Master Bathroom was wonderful. The amenities were amazing. We liked the security of the home and the key pad access was great. Loved the selection of board games. Played many of the games, some repeatedly each night. My family actually talked about how great it would be to buy the house. Also, the house is about a (5) minute drive from the "Humboldt State University" parking lots. Staying at the house also allowed us to safely store my son's belongings before he moved into his dorm the next day. We would definitely stay at the house again. Excellent! We hope you will choose Redwood Coast Vacation Rentals when you come to visit your HSU student. Homecoming anyone! This home is well appointed and comfortable. The yard is beautifully landscaped and the deck was a terrific outside gathering space. It was very nice to have a living room and separate family room for our family and friends social time. Having the gorgeous redwood hiking trails just behind the house was a huge plus! We would definitely stay at this home again. Thanks for the great review and choosing Redwood Coast Vacation Rentals! We hope we can host again the Upscale exclusive and make some more memories! We could not have asked for anything more. The house had an open floor plan where the family could visit and enjoy each others company. That included the wonderful and large deck. The setting was beautiful and literally a stone's throw from a great nature trail. When we arrived, the chair back on one of the living room chairs was broken but we hardly used the living room. The blind in the master bath did not lower all the way and the cord was broken, but who raises the blind in a bathroom? The home was nicely furnished and just a great place where you had everything you needed. We used the barbecue twice and that was a great feature that save time and expense. My son goes to HSU and I hope we are welcome to stay at this home again. Beautiful home and yard. Loved being able to access forest from back yard. House very comfortable but the owners have way too much"stuff" in all closets and drawers. No cupboards for us to store our kitchen. Dishes, on lower shelf, were not a full set, although there were sets of things way up high. All closets contained clothes, boxes of their things. It made us feel like we were intruding.House was very clean but the housekeepers didn't leave us TP or paper towels( as in contract), or notice drain problem in master bath. We did have to ask for them to be brought, along with a hair dryer. This was we gave the 4 stars. Thanks for the great review and feedback! Our staff was very prompt in the overlook of the paper products and we bright the things straight away. Hope we can host again! We had a wonderful time and enjoyed our stay at the Location very much. We certainly will recommend it. Thanks you! We hope to host again with Redwood Coast Vacation Rentals. We have over 100 vacation homes to choose from! I rented this for a visit to Arcata for my grandmother's 100th birthday. Perfect for 3 couples. Lots of space to lounging and eating. Beautiful deck that we didn't take advantage of due to the weather, but I did hike on the trails that are accessible directly through the backyard. Beautiful! Everything was nice and clean and comfortable. Didn't cook due to other meal plans, but kitchen seemed well-stocked. Enjoyed the coffee that was provided. Had a little confusion with the lock code, but property managers were very responsive and all was resolved prior to our arrival. Hi Laura! So glad you had a nice visit with your family and celebrating such a great centennial birthday. Thanks for the nice review and please call us again next time visiting Humboldt. Thank you for choosing Redwood Coast Vacation Rentals! Rented this house for the weekend for our family to stay in instead of 3 hotel rooms. My daughter had her Senior Night for HSU Volleyball and it made her weekend so much more special. It was a comfortable and beautiful place to come back to for cake and ice cream after the game!! The neighborhood is absolutely gorgeous and the trail behind the house was an amazing place for an early morning walk. The house is beautiful and large. The deck is unbelievable. We plan to come back when the weather is warmer! Maybe too many personal items in the house, and wish the beds were more comfortable. A couple of King beds would be nice, since my husband and my sisters husband are tall large men and the beds are queen size. Other than that, I highly recommend this house! Thanks for the review and feedback. We always take things into consideration will do so here. We love great guests such as yourselves and hope to see you again! We thank you very much for sharing your beautiful home with our family. The home was well kept and stocked very well. We found the agents to very helpful and look forward to our next opportunity. This house is very beautiful and welcoming. We felt right at home in the spacious rental. Not only is the house beautiful but the porch is magnificent, backing up to the full view of the redwood forest and hiking trials within a few feet of the back yard. My family and I had the best vacation ever. Thanks! Great home! Thank you for choosing Redwood Coast Vacation Rentals with 100+ available vacation homes! Spacious Home with a Great Location! Location is premium with this home! The Arcata Forest is literally in the backyard, which was the feature we loved the most. We went hiking every day and never had to get in the car. The house was big enough to accommodate all of our guests (total of six people), however, the knick-knacks and personal items left in the home got in the way at times. It was obvious a mom/homemaker used to run this home, as her memorabilia was throughout. I'm sure there were many happy memories in the house, but there was so much of her stuff still around it felt like she was still there. We did enjoy dining on the patio, but as a suggestion, please place a bigger patio table there. There was one small table and four chairs, and we all couldn't fit around it. Also, the master bed creaks and it kept us awake if one of us tried to move around. Overall, we did enjoy the home though, as it was immaculate and accommodated all our needs; just felt like we were staying at Grandma's house! Thanks for the great review and valuable feedback! 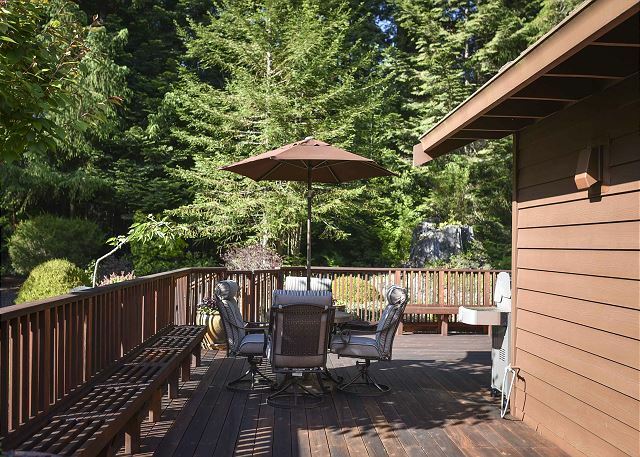 Upscale House has great hiking trails right out the front door in the Arcata Community Forest. Hope we can host again with this vacation home or any of our 100+ properties available here on the North coast. We will take a look into your suggestions and comments as we always are looking out to make improvements at even the best properties! Had an amazing stay here. The large cabin was brilliant - lots of space, very comfortable, lovely outdoor area and with the wonderful Arcata Community forest sitting just behind us (excellent for running & walking!). Absolutely lovely. Thanks you for the very nice review. We hope we can host again at the Upscale Exclusive with Redwood Coast Vacation Rentals . We have over 100 vacation homes on the North Coast. Something for everyone! This is the perfect vacation rental for family there was plenty of room for everyone to relax & have their own space. We played games in the evening after using the deck & barbeque for our meals. Enjoyed being up close to the wild life & taking a short hike on the trails. We would book again & highly recommend this property. 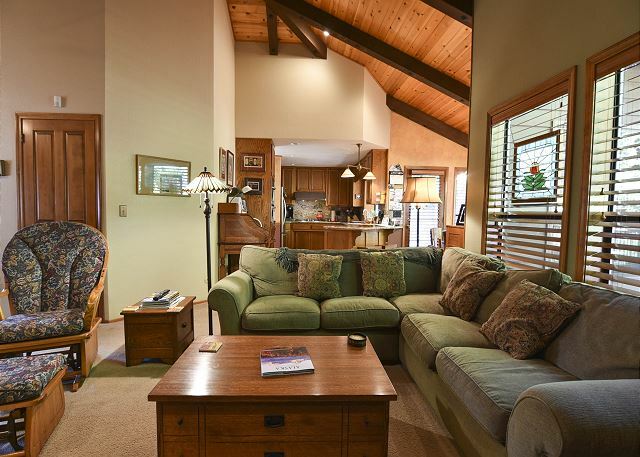 Upscale Exclusive Vacation Home is a very nice home in Arcata. The trails for the Arcata Community forest are right out the front door and we are glad you found them! Redwood Coast Vacation Rentals has over 100 vacation homes here on the North Coast! Something for everyone! Super nice house with expansive deck and stylish landscaping in an upscale, exclusive neighborhood. Highly recommended. Thanks for the great review! Upscale is all that you have described! 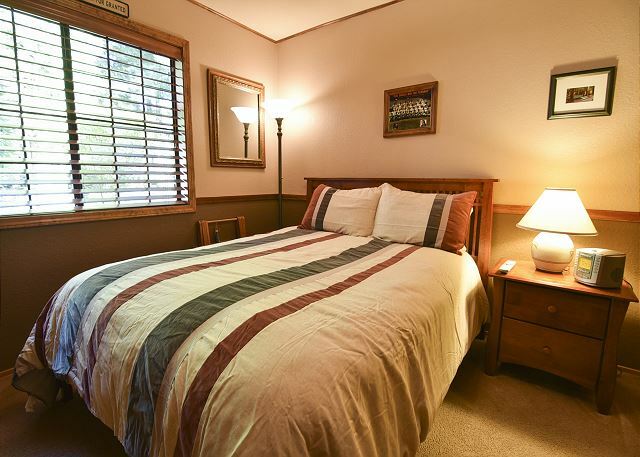 With over 100 properties that Redwood Coast Vacation Rentals manages, we have something for everyone and Upscale is one of our guest favorites! Hope we can host again! The house and location were excellent with one exception. There were personal notes and items in plain view that made us feel like we were invading someone's privacy. Thanks for the nice review. Upscale is a great home! The owner want to share his home with everyone and doesn't want anyone to feel uncomfortable. We will take a look and make the necessary improvements! Thanks for the valuable feedback and hope you can come and visit again at the Upscale home! Thanks! Nice to have you and hope we can host you again at the Upscale or any of the other great home we have with Redwood Coast Vacation Rentals! The house was comfortable and well stocked for cooking. It was quiet for sleeping, the deck is roomy and private, and the grounds are very well maintained. You can't beat the location for walking in the City Park redwoods. Thanks for the great review! 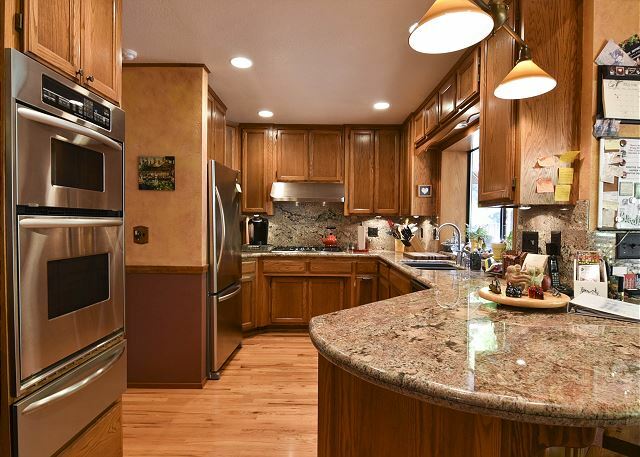 Our owner takes a lot of great care of his home and it shows in comfort and style. We are so glad you came to visit Arcata and thank you for shooing Redwood Coast Vacation Rentals! Amazing property! To anyone questioning whether to reserve here, you can be assured that this property is a gem. 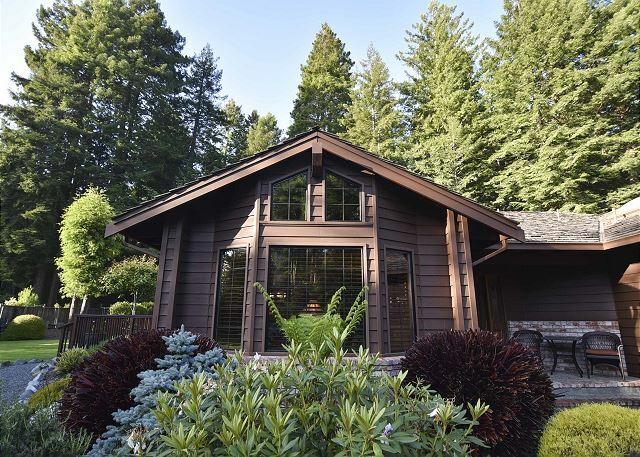 Our party of six was wowed by the beautiful backyard location backing to lovely redwood forest trails. Enjoyed watching deer play out front too. House was very very clean. 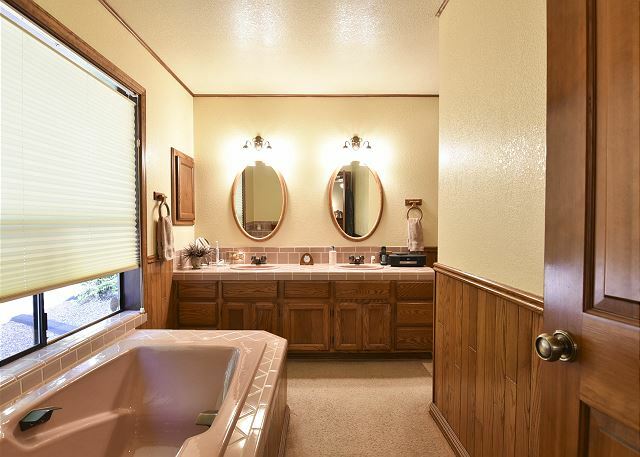 Bathrooms a bit dated and master bed was "creaky" but all in all it is a beautiful home in a fantastic location. Property manager and cleaning crew were very kind. We enjoyed the central location to nearby Prarie Creek Redwoods State Park, Lady Bird Johnson Trails, Klamath Trees of Mystery Park, the Tour Thru Tree, and the Pacific Ocean. On the way home we drove through the Avenue of Giants. All beautiful experiences for any age. The only constructive feedback I have is that the 10 digit entry code for the house is a bit much - hard to remember easily. I would definitely recommend this location and would reserve again. Thanks for that great great and awesome review! This is a home for many to enjoy! 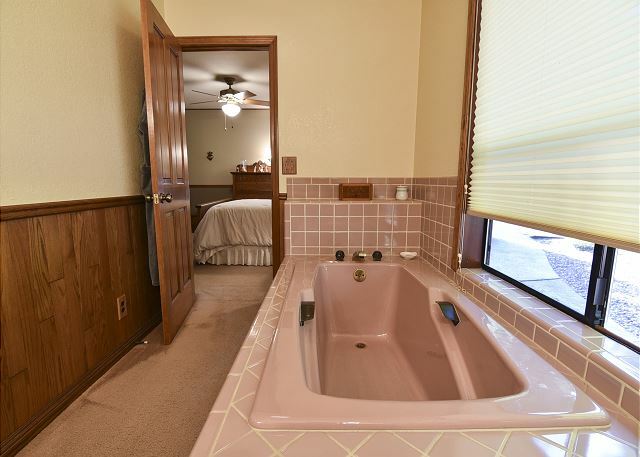 Yes the pink tile in the master bath is a bit outdated but that's part of the charm! Will look into creaky bed. could just be a screw loose. thanks for that feedback! As for the 10 digit code, it came with instructions to set your own 4 digit/easy to remember code. If you have any problems the next time you book with us, don't hesitate to call!